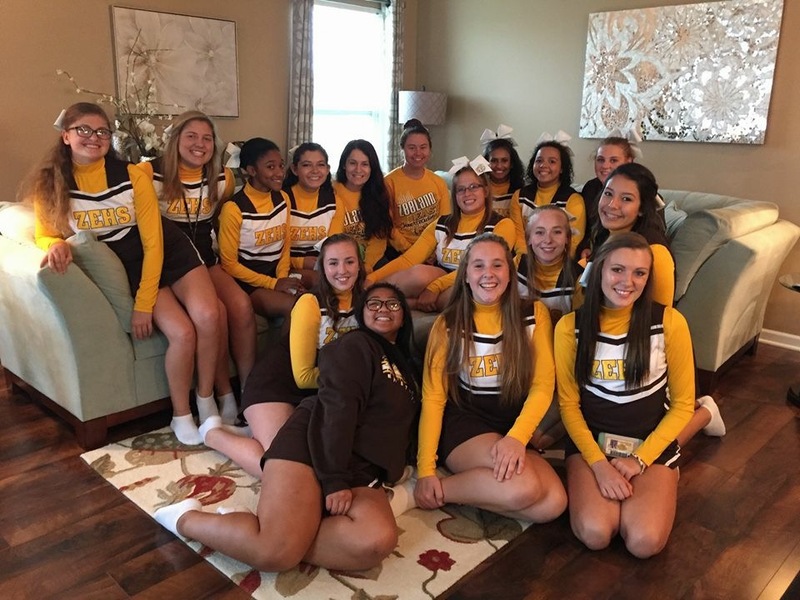 Multiple Teams · May 1 Cheerleading Tryouts! Zeeland East cheerleading tryouts are right around the corner! Tryouts are open to anyone entering 9th-12th grade next school year. No experience needed. Come stunt, jump, tumble and cheer with our family! Attend camps, perform at a Whitecaps game, and make great friends while staying active!! Due to scheduling conflicts, we will only be having a Friday tryout. If you are not able to participate, please contact a coach ASAP! You must have a physical dated after April 15th to participate in tryouts. Open practices start Tuesday, May 2 and will run every Tuesday in May from 5:00-6:30 in the ZE Aux Gym. These are open to anyone interested in trying out! No experience required. Bring your friends, water and tennis shoes!